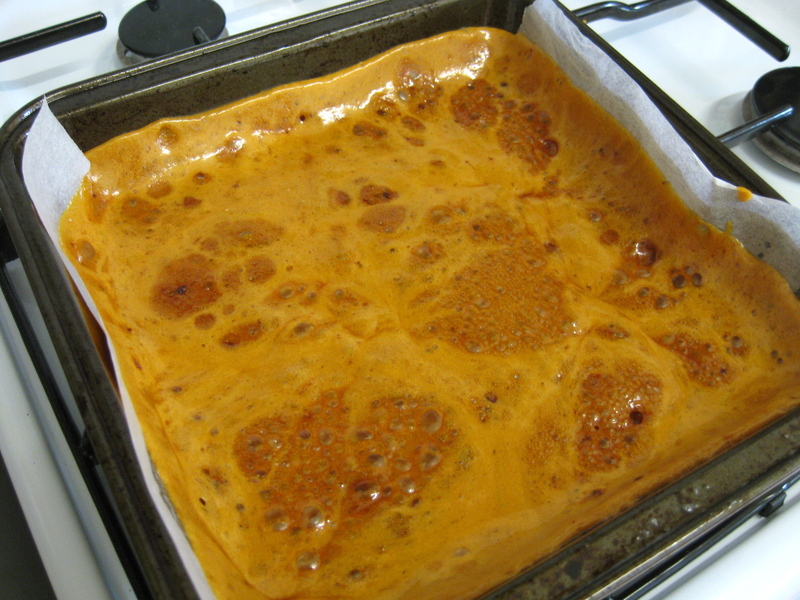 I have had a few readers get back to me saying they didn’t have much luck with the Maple Syrup Honeycomb recipe. 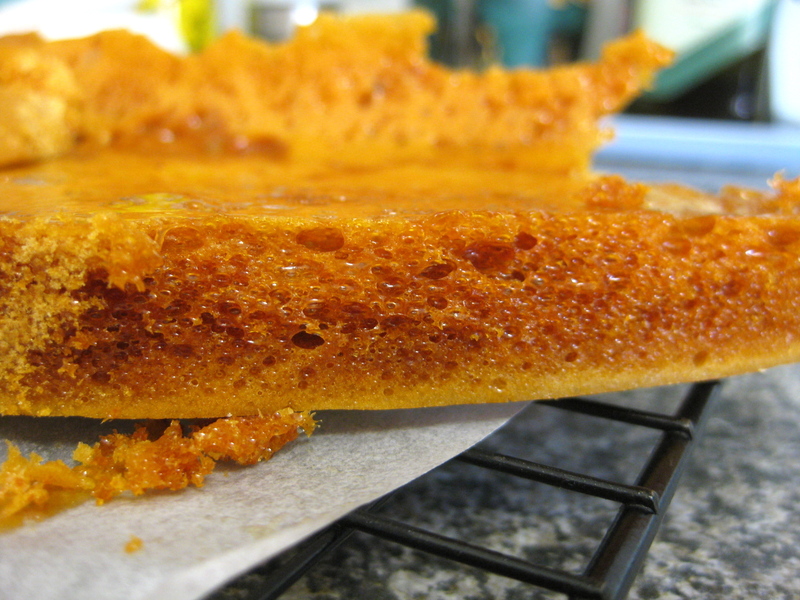 So I have made the honey comb again this morning to see if I can give some pointers. I set the timer from the minute I put the pot of ingredients on the stove. 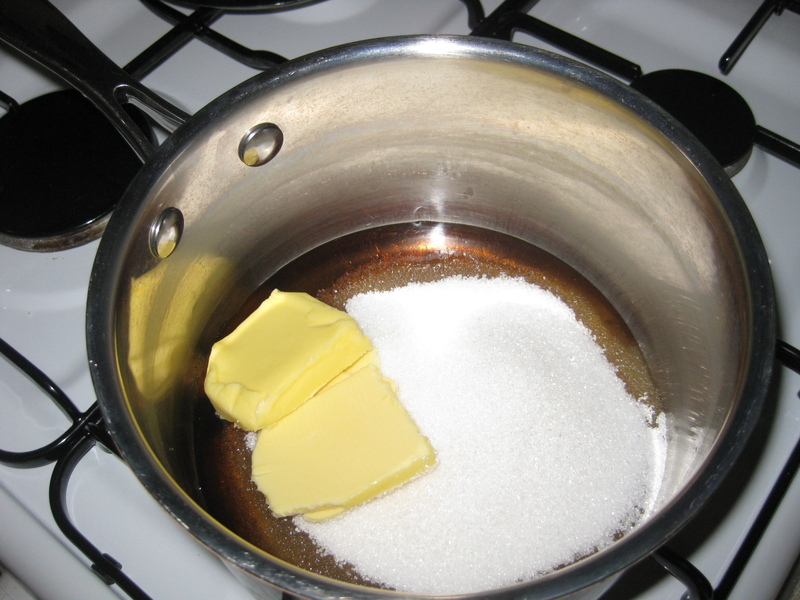 It took 10.5 minutes from the start to finish, to get the sugar thermometer to reach 150C/300F. No less than 10 minutes. 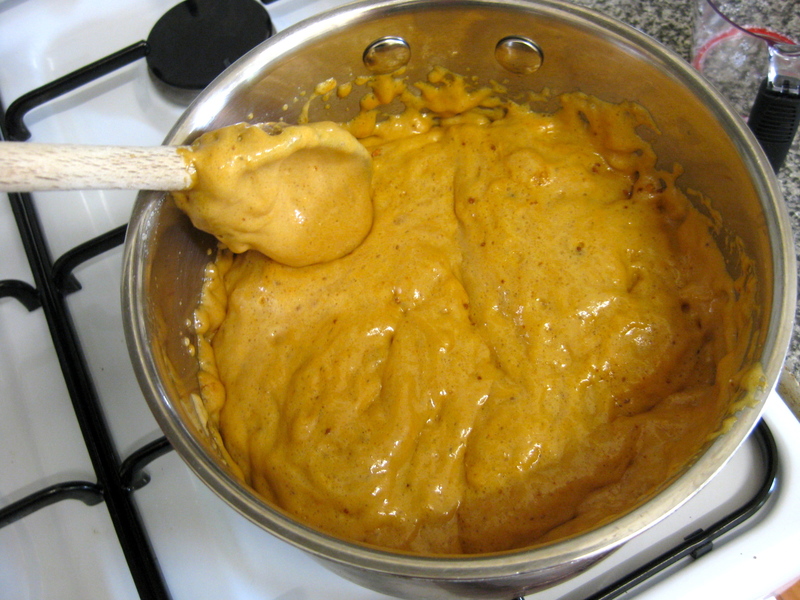 The mixture changes colour at the end there, from a light brown to dark golden. It might feel like a long time, but the mixture needs to reach a certain setting point for hardness. So if you’re honeycomb was not hard enough, maybe you didn’t cook it long enough. 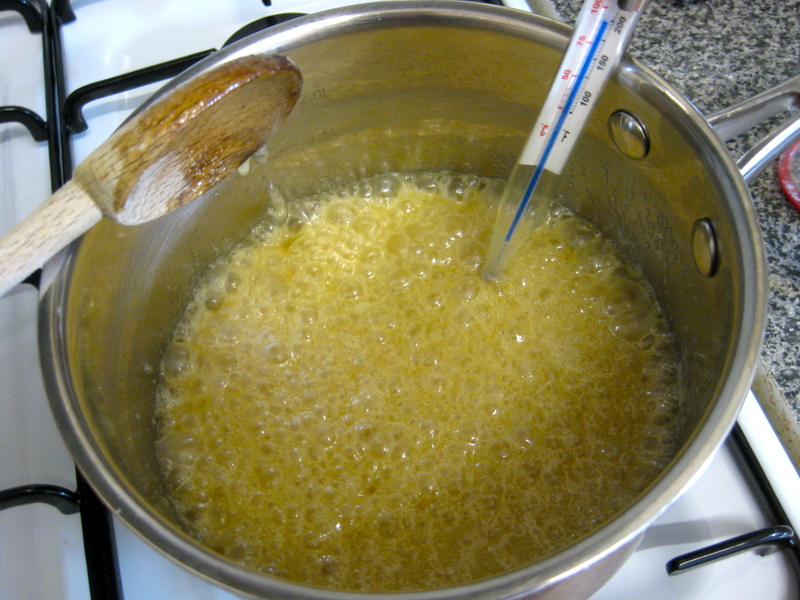 You should keep stirring the whole time too, keep it moving and keep it on a mid-level heat. I get impatient too, but I have started to realise that with sugar, it’s all about slow and steady, otherwise you won’t get the right result. OK, so after 10 minutes on medium heat, take it off the heat and add the bi-carb. Stir it until it goes from light and fluffy to almost sponge like and the rich colour starts to return. Pour it into a lined square pan. Once cool, it should be a little stuck in but with a knife, just jimmy it out. 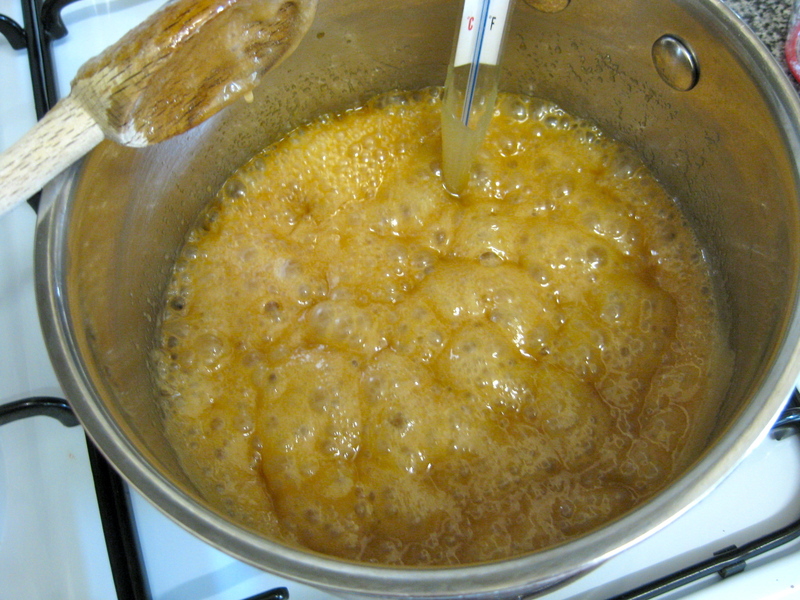 There will be hard, dense spots at the edges and sides, but in the middle it should have lots of bubbles. Hope this helps, and please don’t give up. I am a bit of a klutz in the kitchen most of the time, and I managed to succeed the 2nd time around. My biggest piece of advice would be get a sugar thermometer, and don’t leave the temperature to chance.